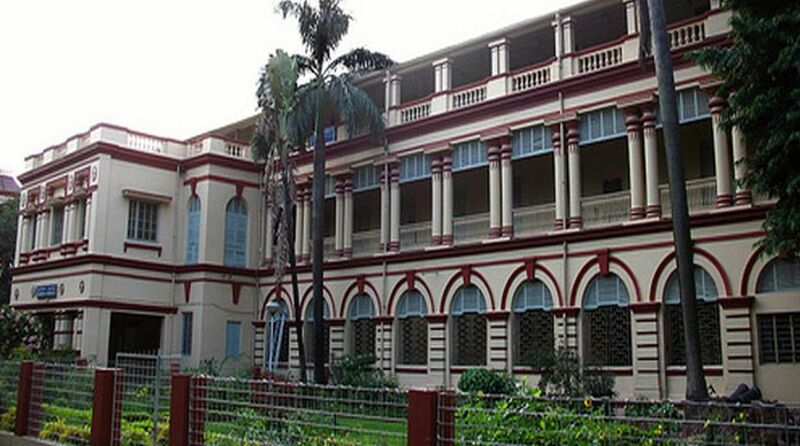 Vice-chancellor of Jadavpur University, Suranjan Das, has taken the entire charge of the BA admission process after the admission committee of the humanities department failed to conduct the history entrance test properly. The undergraduate admission process in history department is now on hold and around 345 test answer scripts will be re-evaluated by a panel of experts in the presence of the V-C. The merit list will be declared soon. As a result of the mistakes in the evaluation of history answer scripts, Subhasis Biswas, head of the history department, has resigned after being in the position for over a year. He has also tendered his resignation from the post of the Dean of arts but that has not been accepted by the JU authorities yet. 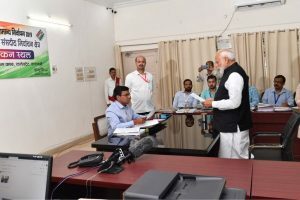 He will, however, not take charge of the admission process from now. Mr Biswas has given a declaration to the V-C stating that he has not taken the decision under any pressure. The registrar of the university Chittaranjan Banerjee, on Thursday at a Press conference, said that all the answer scripts will be re-evaluated by a panel of experts. The panel has been already decided by the V-C. The JU authorities are trying to complete the process as soon as possible but no date for the declaration of the final merit list has been confirmed by them. Students had gheraoed the V-C and Dean of Arts till late night on Wednesday regarding the failure to conduct entrance test for history in a fair manner. Later, Prof. Das assured that the answer scripts will be re-evaluated. Counseling was, however, held in three subjects ~ International relations, English and Bengali ~ on Thursday. According to sources, all the seats have been filled up. On Friday, counselling for philosophy and comparative literature will be conducted. Debraj Koley, a second year student who was protesting on Wednesday, said: “Because of procedural failure, the university will have to take the responsibility of those students whose names were already there in the previous merit list.” Prof. Das refused to comment on the matter.